There is a possibility that Government will move a motion in Parliament next week on Ratu Naiqama Lalabalavu’s verbal abuse of the Speaker, Dr Jiko Luveni. 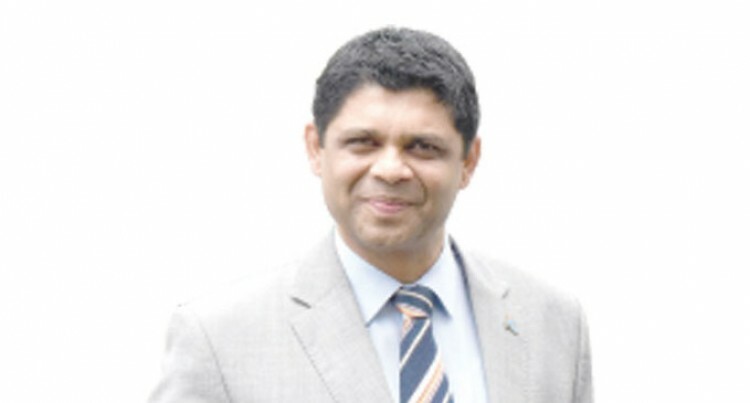 When the Fiji Sun asked the Attorney-General, Aiyaz Sayed-Khaiyum, at the funeral of the late Lieutenant- Colonel Amani Suliano at Nayavu Village in Wainibuka, Tailevu, yesterday he said: “No comments from the Government at the moment. The Secretary-General to Parliament, Viniana Namosimalua, said she would not be able to comment. However, she said the decision on the issue woud be made by the Madam Speaker. Speaker Dr Luveni also refrained from making a comment on the issue when contacted yesterday. Ratu Naiqama had used a derogatory iTaukei word against the Speaker in response to a question that was raised at the Social Democratic Liberal Party’s (SODELPA) first constituency meeting at Penueli Methodist Church hall at Makoi last Thursday. Last Friday, they had their second meetings at Delaitokatoka church hall, Valelevu, Fijian Teachers Association Hall and Lami Village church hall. Meanwhile the Deputy Permanent Secretary for the iTaukei Affairs Board, Apakuki Kurusiga, said the SODELPA meetings was to counter the iTaukei Consultations currently being carried out by the Ministry of iTaukei Affairs. In the consultations, he said many of the queries raised by the iTauike people were about the lies the SODELPA had made during their elections campaign. He said they had clarified all the issues raised in these consultations. The Ministry of iTaukei Affairs had already carried out 14 consultations with the last one at Nauluvatu in Nakelo. For this week, there will be two, one at Wainivula, Nasinu, on May 19 and on May 22 at Waivou, Rewa.